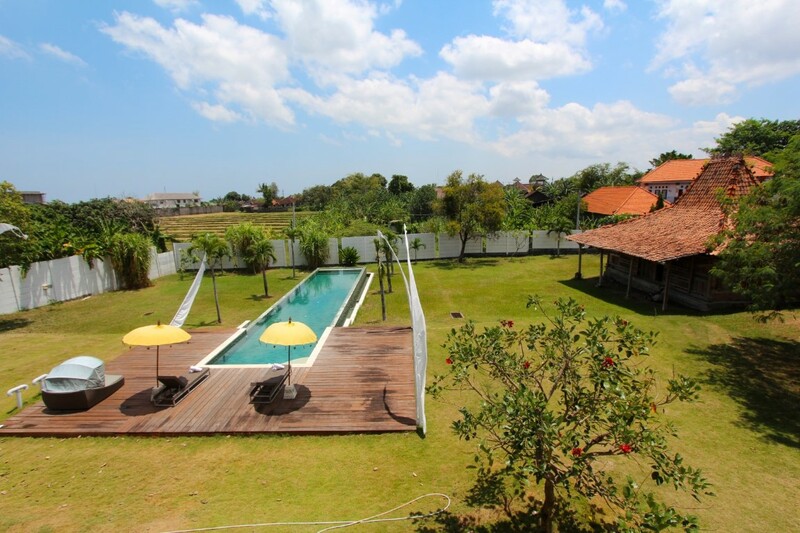 Looking for quiet vacancy in the sun and a hectic life at the same time? 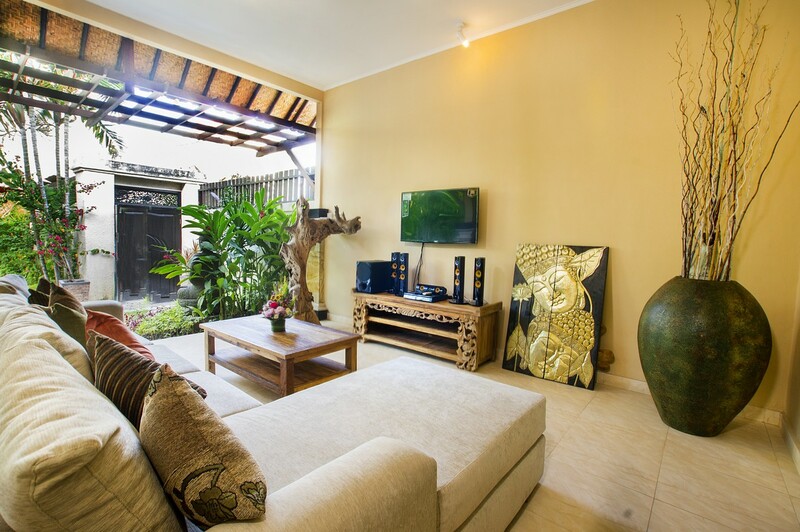 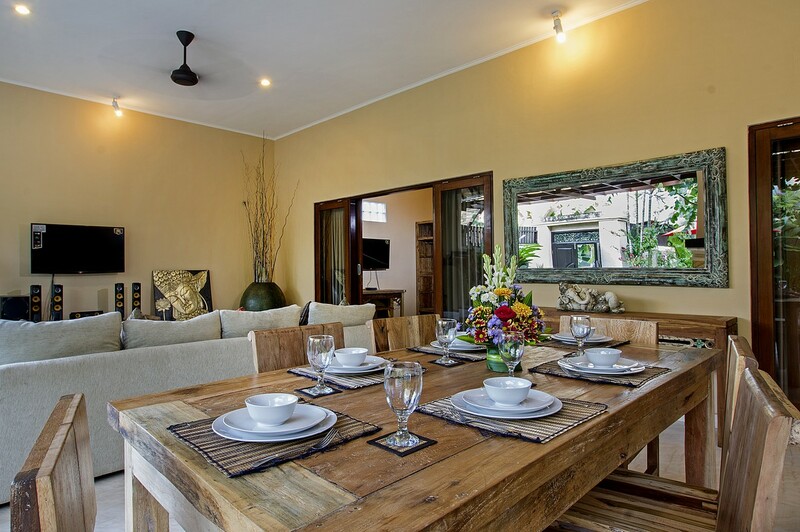 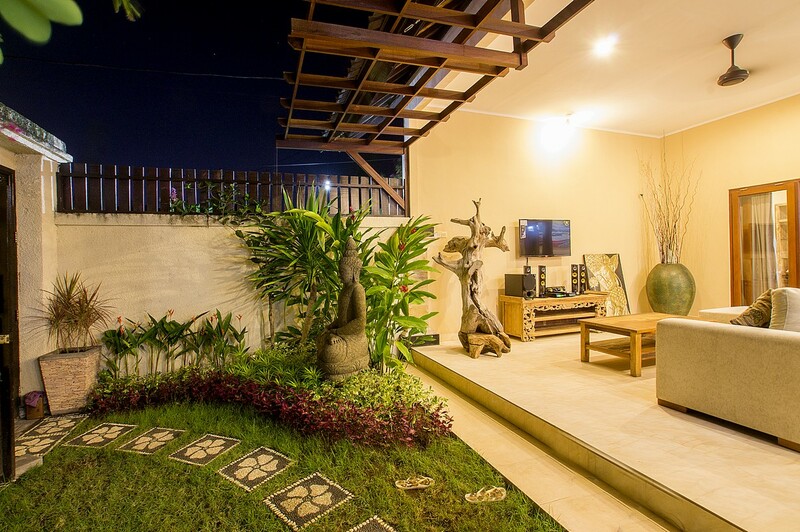 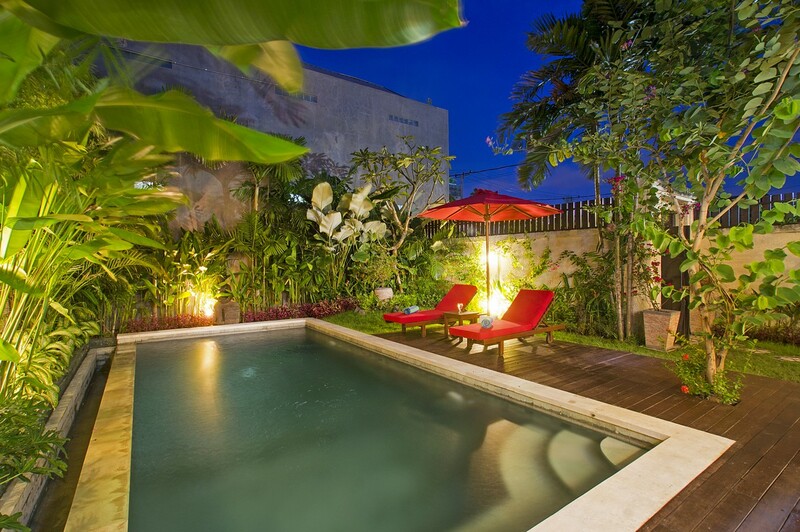 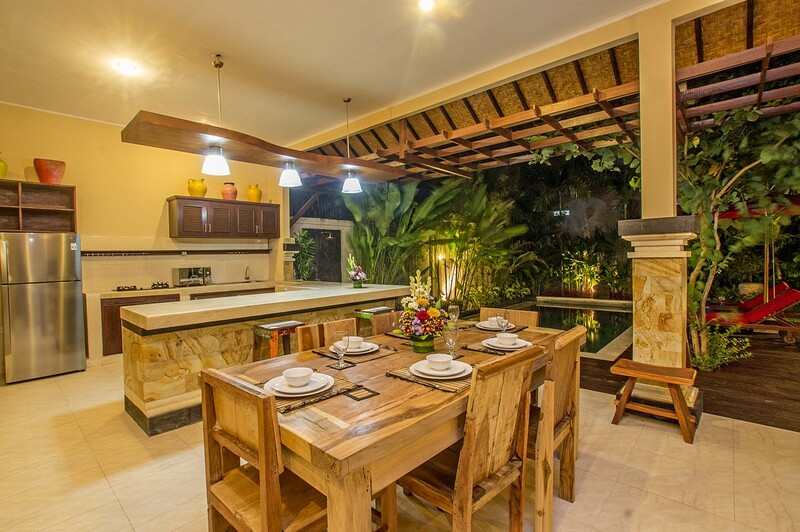 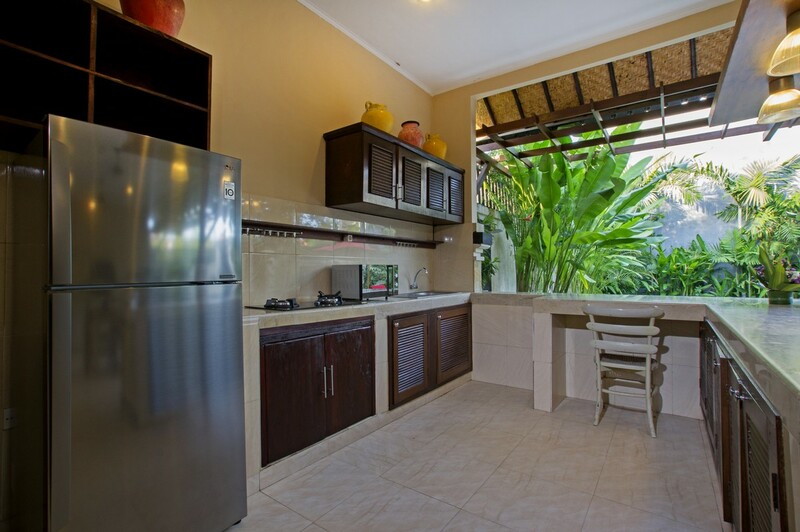 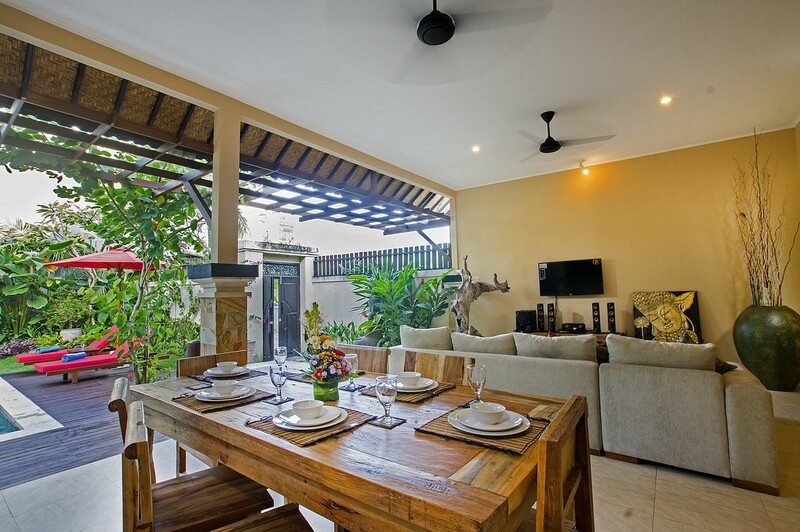 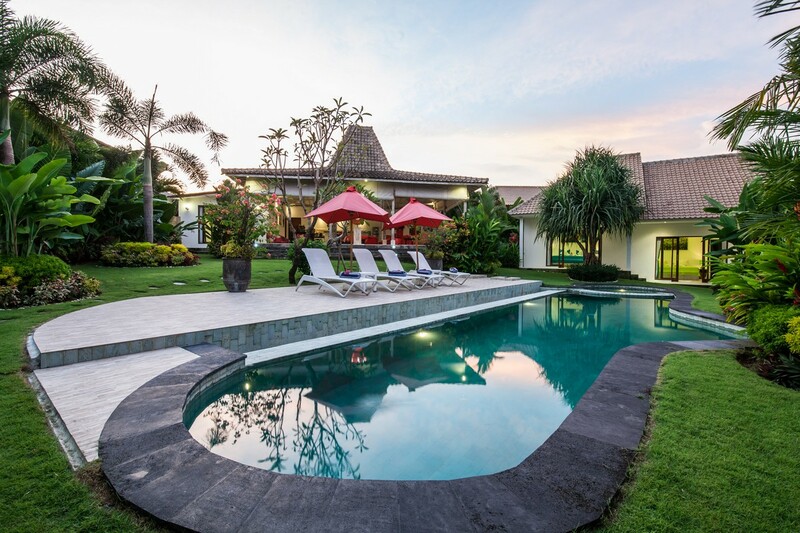 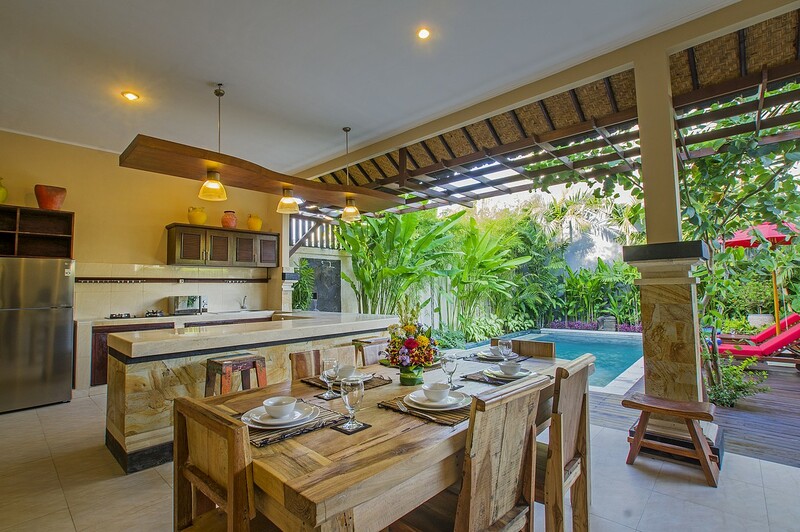 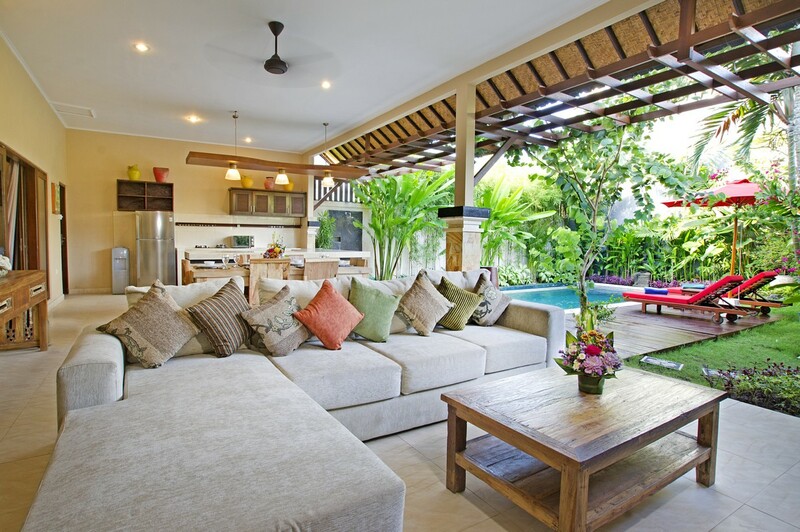 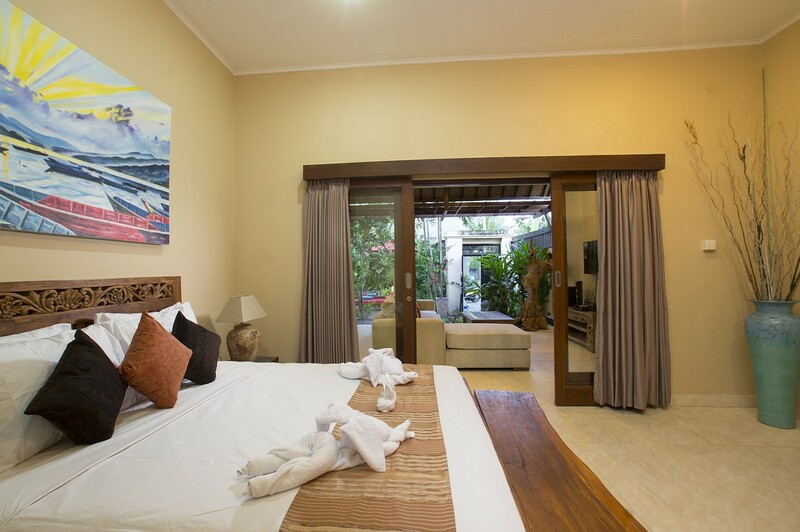 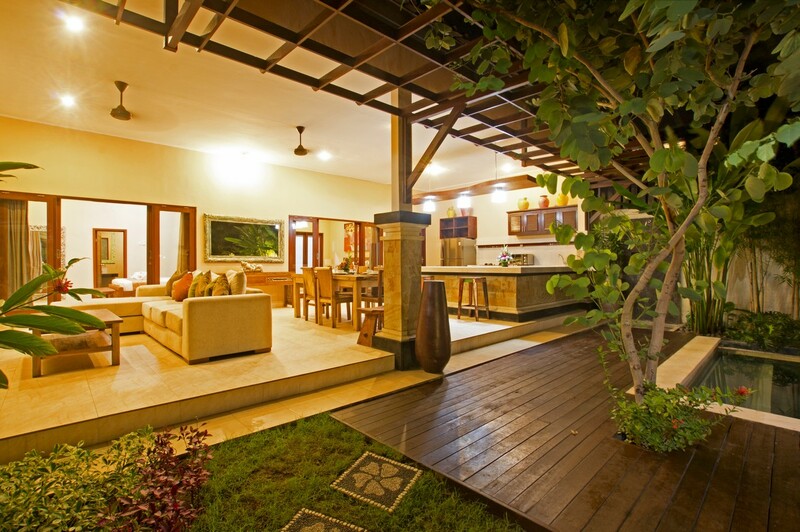 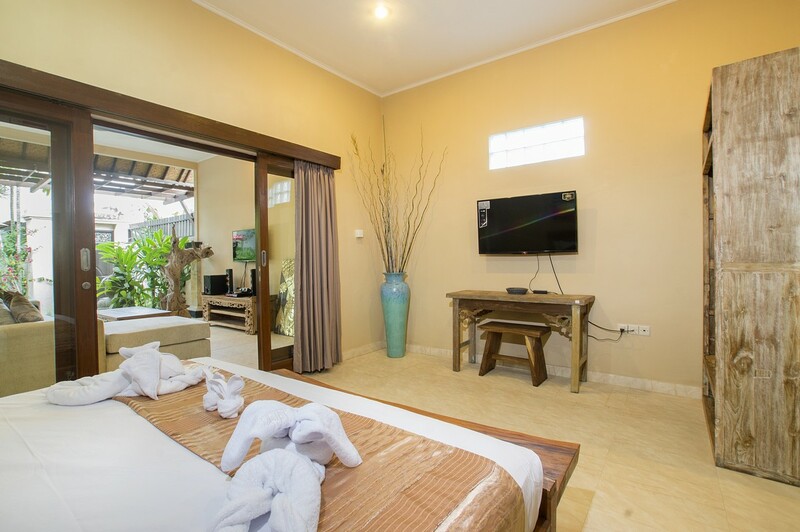 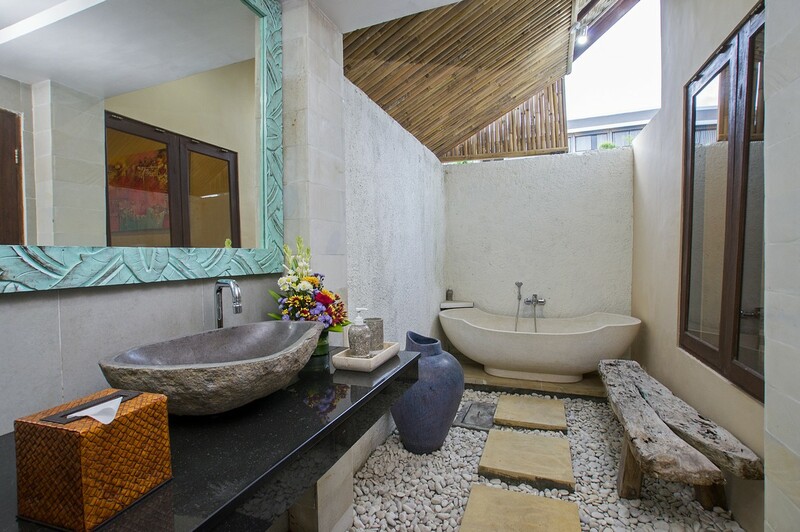 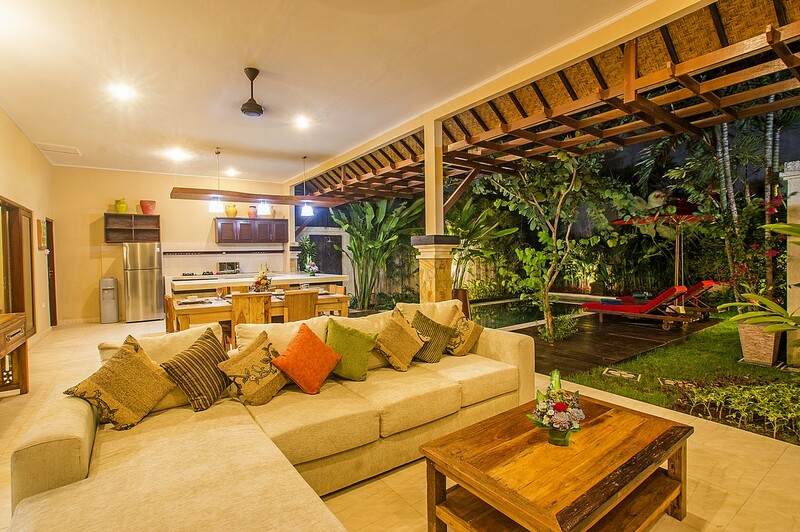 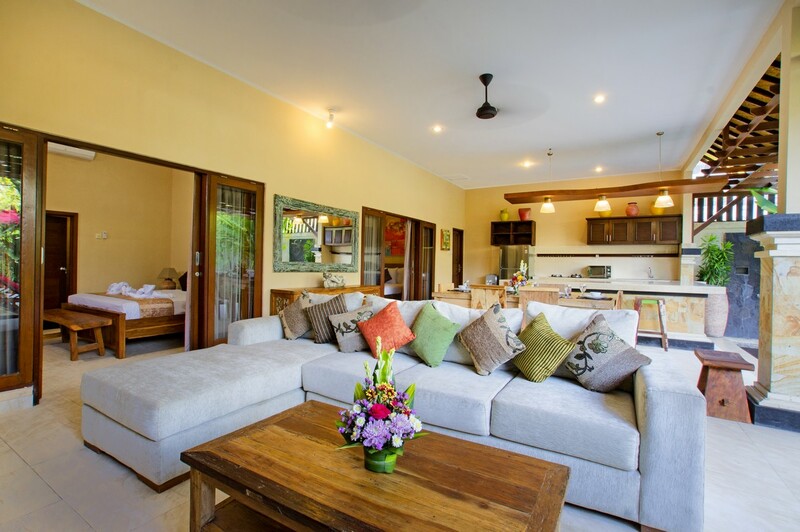 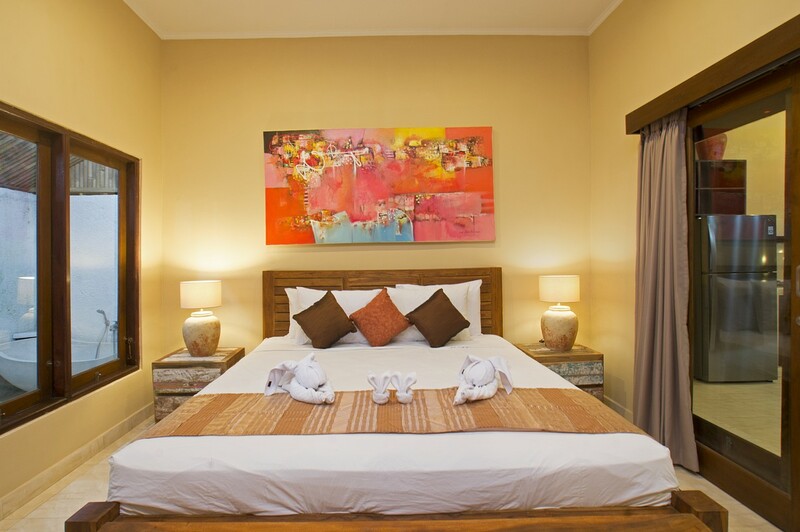 The charming villa Asira is made for you, located in the center of Seminyak, it has a situation ideal near the multitudes of bars, restaurants and shops. 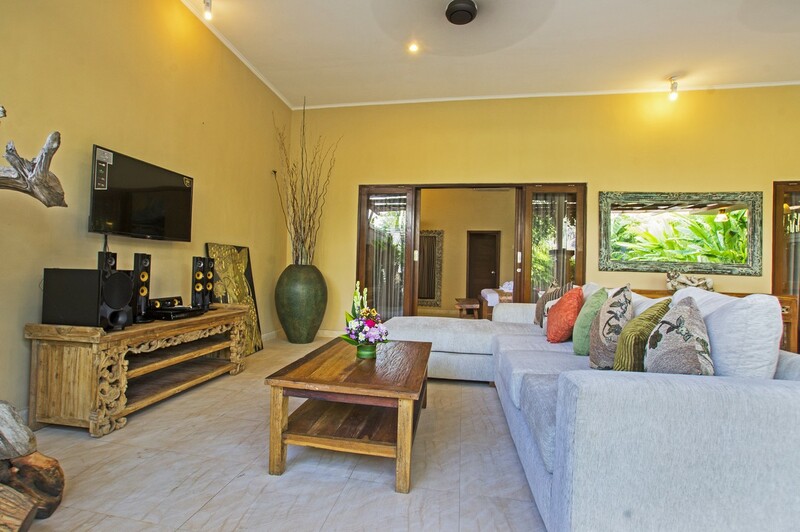 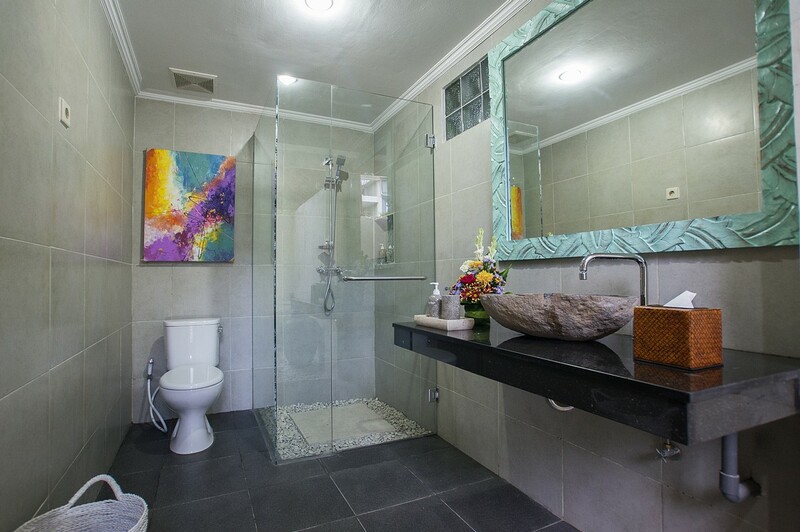 The house has refreshed of two air-conditioned rooms to which are added a bathroom, a flat screen and a safe. 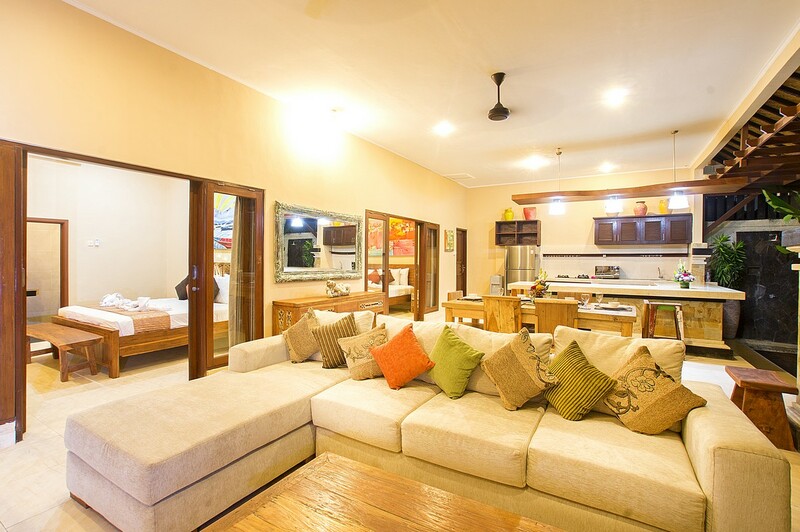 A lounge, a dining room and a fully-equipped kitchen with bar stools. 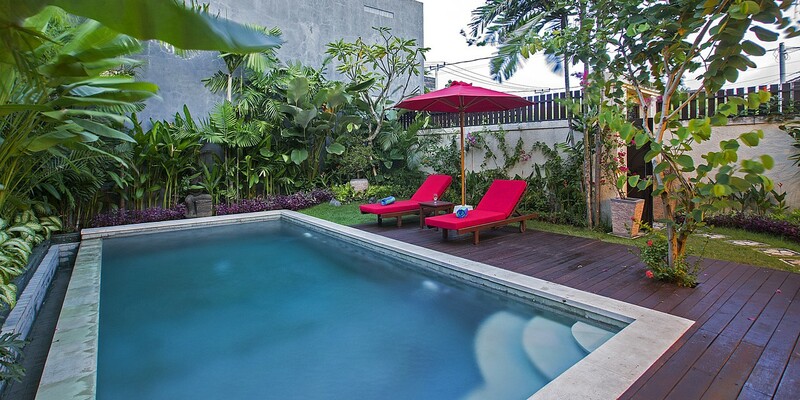 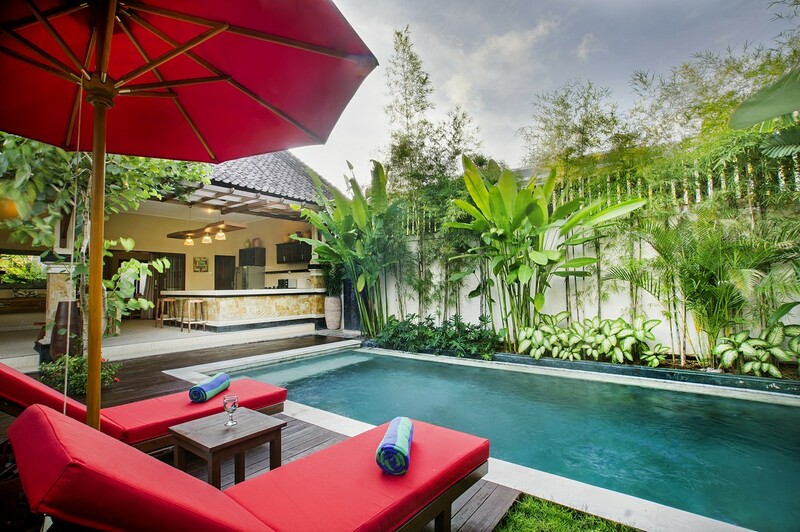 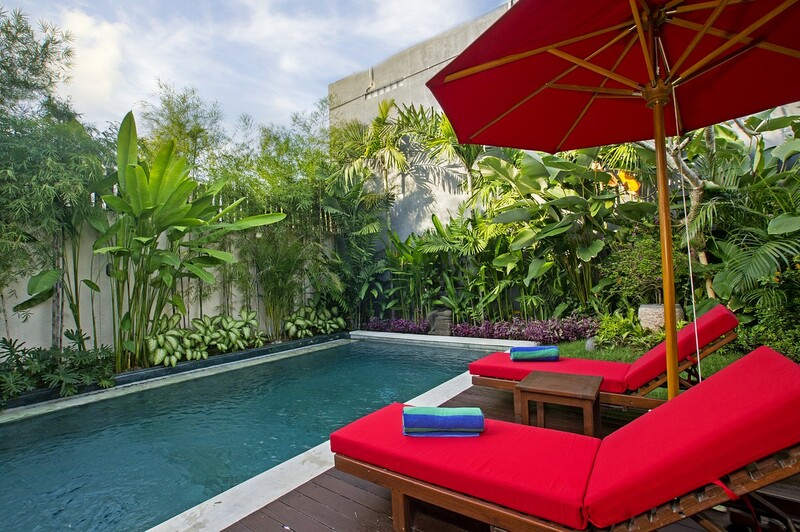 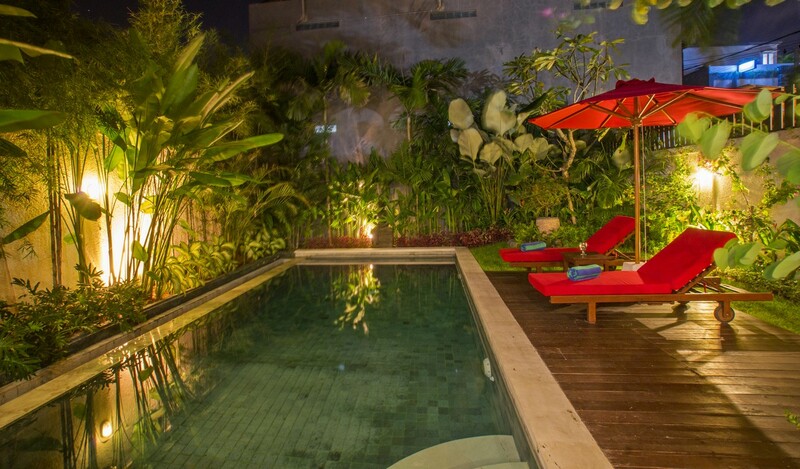 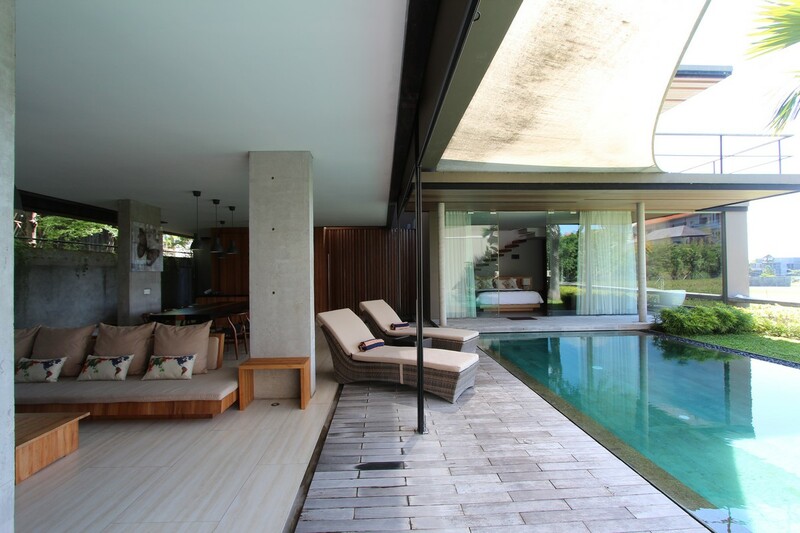 The sunny garden opened on the lounge, offers you an access to a private swimming pool. 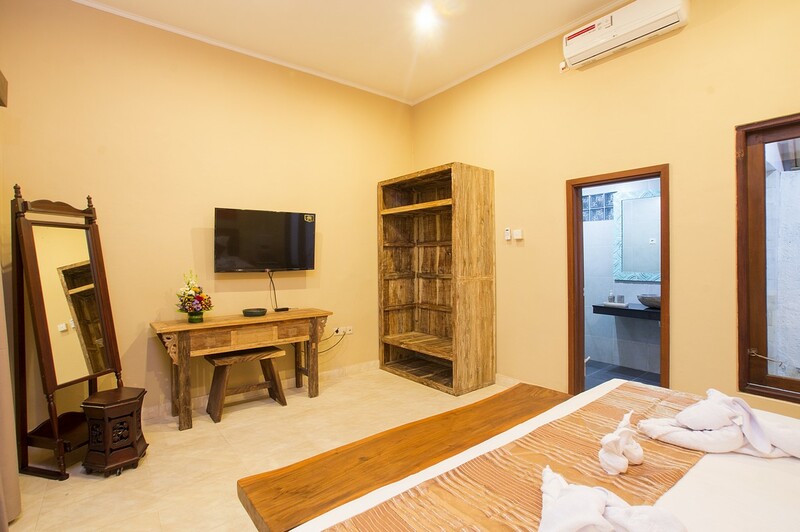 Furthermore, the house personnel will also know how to satisfy all demands, in the listening and devoted, he will be available to assist you during your stay as well as the household which will be every made for your comfort. 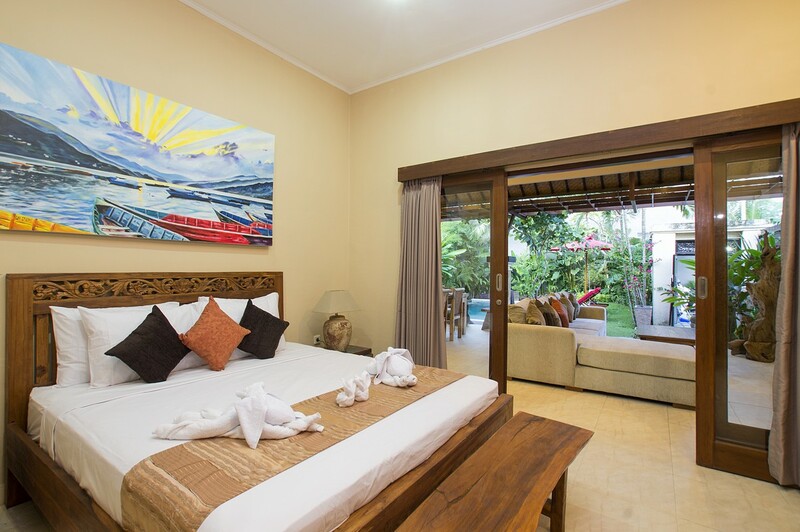 Do not hesitate to call on to the team of Bali Je T'aime for your activities, your stay in Bali can be punctuated with diverse activities or more simply with strolls in streets and on the beach of Seminyak. 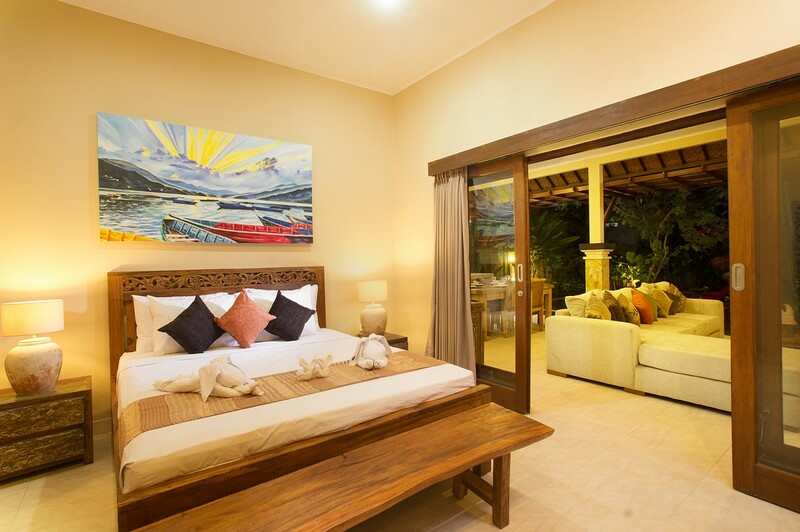 The villa Asira will make for you succumb to the pleasures and to the paradisiac climate of the island of the gods.